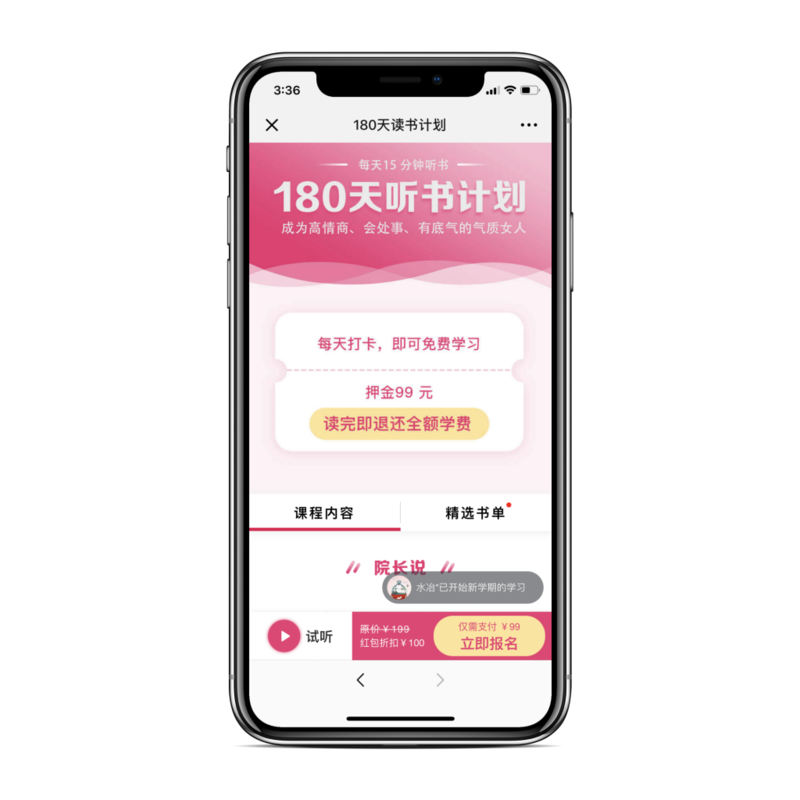 It was tough to decide and choose either subscription account (订阅号) or service account (服务号) that can help to shape your content marketing strategy. These 2 accounts are important for marketer, however, which one is worth for you? Let’s see the differences between WeChat subscription account and WeChat service account. The service accounts can send four messages per month and resulting to the more visible for subscribers. Subscriber has to receive the push notifications and the messages will display in line with their personal contacts. Meanwhile, subscription accounts can send only one message per day and resulting to the less visible for subscribers. No push notification able for subscription accounts as the messages will display in subscription message folders. Service account has more complex and functions to enable you collect data from users and use this data to send them as targeted marketing. The other of their functionality included geo-localization and voice-recognition. You are able to track the source of your follower by having multiple QR code linking to the same account. 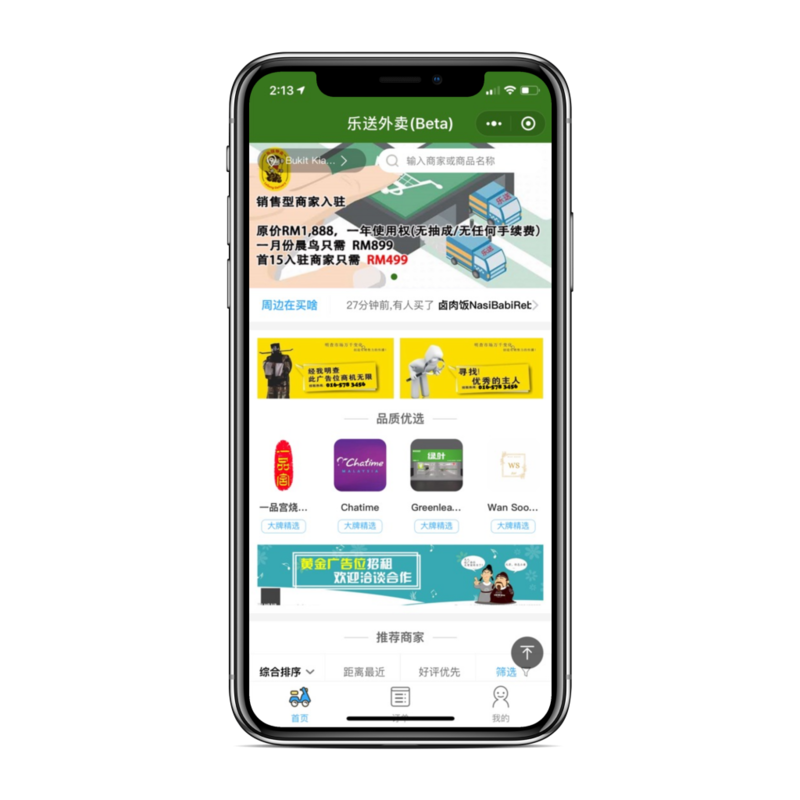 Service account also can have the benefits from WeChat pay which enable buyer to pay through scanning the QR code. 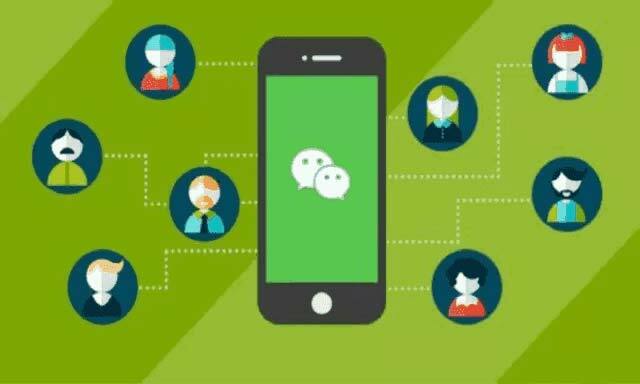 There are very limited for the WeChat subscription account to appear as extremely and completely like WeChat Service Account did. However, they are still a good option for organizations who intend to send a limited message per day. For service account you will always have the priority to display your very own message box in the WeChat message list. It will display your account logo plus is easy for user to look for you in the search bar. As for subscription account your message will always reside in the subscriptions message box with sharing the space with the other account. Your message will not be prioritise at the first place. As a conclusion, the Service account is more suitable to business and organisation that can offer them the online service and manage their users as well. Meanwhile, Subscription account is best suited for media and individual publishers which they can broadcast the content to all followers.